Red Corn Snakes are found throughout the eastern and southern US. They range from southern New Jersey to Florida and as far west as Mississippi to Louisiana. They can be found in many different terrestrial habitats. 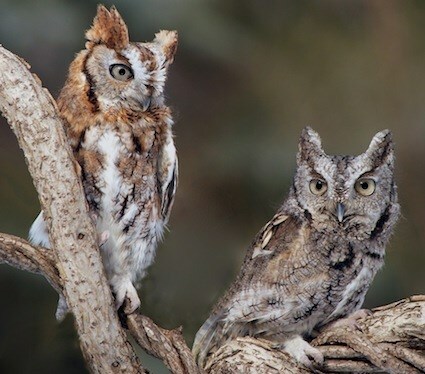 They favor rocky outcrops and deciduous forests where they can nest in crevices and logs. They can also be found in fields and around homes and barns. Corn snakes are known for having a mild temperament. They are also non-venomous and cab reach lengths of 4-5 feet. These aspects are why people have kept them as pets, though they are illegal as pets in some states due to corn snakes being endangered in though states. Corn snakes are most commonly known to be red-orange and brown but depending on the region they can also be gray or yellow. They are sometime mistaken for copper heads due to the colors. You can tell the difference by looking at the narrower head, lighter coloration, and square-shaped spots on the corn snake. Their name sake comes from the spotted black and white pattern on the belly that looks like Indian corn. They are also known to curl up in corn stokes and wait and ambush birds and small mammals when they come to eat. Corn snakes feed on birds, small mammals, amphibians, reptiles, and eggs. They will hunt by climbing trees or hiding out in borrows. Bearded Dragons are native to eastern and central Australia. Their habitat consists of deserts to dry forests and scrublands. They are a semi-arboreal lizard and can be seen basking on fallen branches, fence posts and picnic tables. They get their name sake from the spikey scaled expandable throat pouch which is called their “beard.” They will puff up when angry or freighted. Bearded Dragons can be 13 to 24 inches long and have a broad, triangular head, round body, short legs, and a robust tail. Their coloration depends and the soil color in there region. This can range from a dull brown to tan with red or gold highlights. 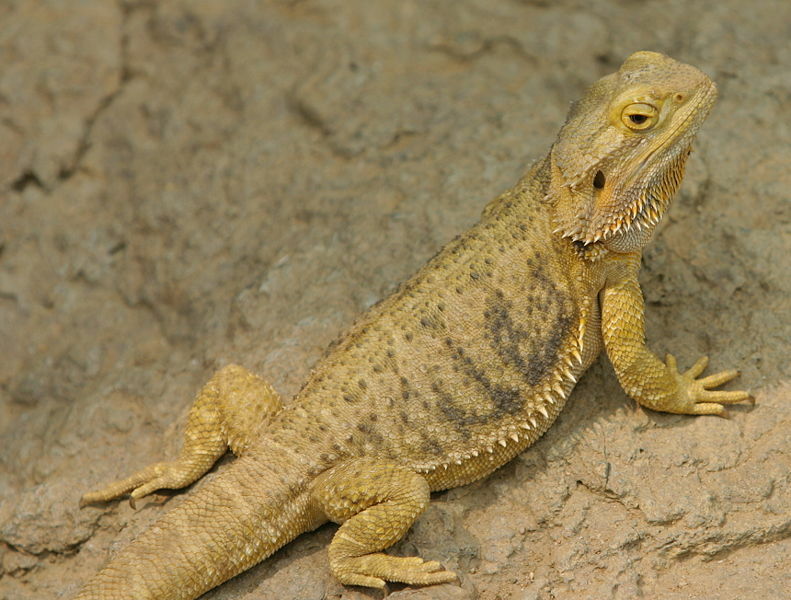 Bearded Dragons can use their “beard” for mating. Though both sexes have a “beard,” the males will display it more frequently. An interesting behavior bearded dragons will show is called arm waving. They will stand on three legs and lift one leg and move it in a circular motion. This makes them look like they are waving or swimming. This is a sign of submission to other dragons. To show dominance, a dragon will bob its head. Bearded Dragons are opportunistic omnivores. Since they will in harsh environments they are not picky eaters and will eat whatever is available. Their diet will consist of plant matter, insects, and the sometime small rodents or lizards. Due to bearded dragons being so popular in the pet field, Australia has strictly prohibited the export of dragons since 1960. It is thought that the so called “founder stock” of captive bread dragons outside of Australia were smuggled out between 1974 and 1990.